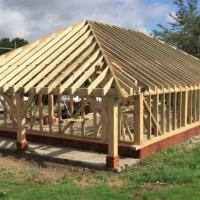 The Green Oak Building Company are a genuine bespoke framing company. To us this means frame making by hand, with traditional hand tools and with traditional ways of working, of selecting timber, scribing, shaping and jointing whilst laying the frame out. 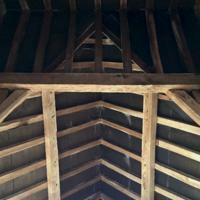 This is how to build an Oak frame that lasts 500 years! This is good news if you’re a client. 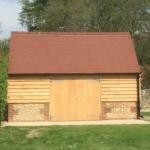 It means you get knowledge and expertise and a real oak framed building. 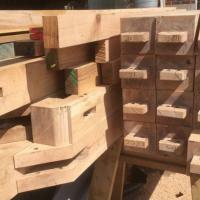 We know that these guys will study every piece of timber, using their understanding of wood and structures they’ll place each beam or post appropriately to create the monolithic whole that is a timber frame. 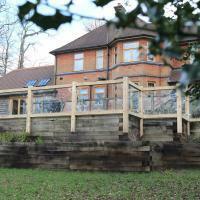 They’ll know good wood when they see it and that makes what we do worthwhile. But it turns out that’s not all they do. 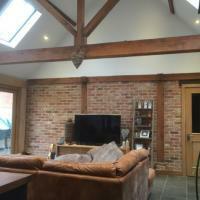 Green Oak Building Co can assist with the planning documentation and application as well as the general construction work to complete your project which can ease the whole process enormously.